TRX is an exciting way to workout for all fitness levels that builds total body strength, flexibility and core at the same time for people of all ages and all fitness levels. 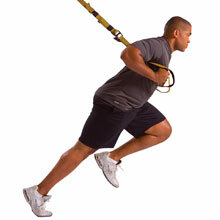 TRX harnesses your own bodyweight to create resistance as you train. Constant movement and quick transitions keep your heart rate up to burn calories. It’s fun! Whatever your objectives, TRX at BodyMind Balance will help you get stronger, train better, and reach your fitness goals. TRX offers way to workout for all fitness levels that builds all body strength, flexibility and your core at the same time. Quick transitions keep your heart rate going to burn calories. The TRX harnesses your own bodyweight to create resistance as you train… you control the resistance by adjusting position and body angle. That’s all you need- the TRX and your own body. It’s fun! We have been conducting suspension training at Balanced 4 Fitness inc for seven years. Suspension training offers tremendous versatility for functional exercise, low to high intensity workouts and application to sports and physical activities of all sorts. 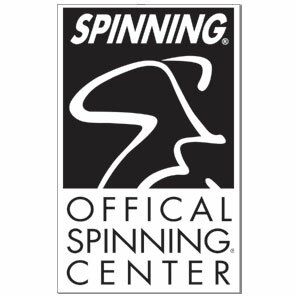 In addition, it offers great options for strength and cardio workouts. 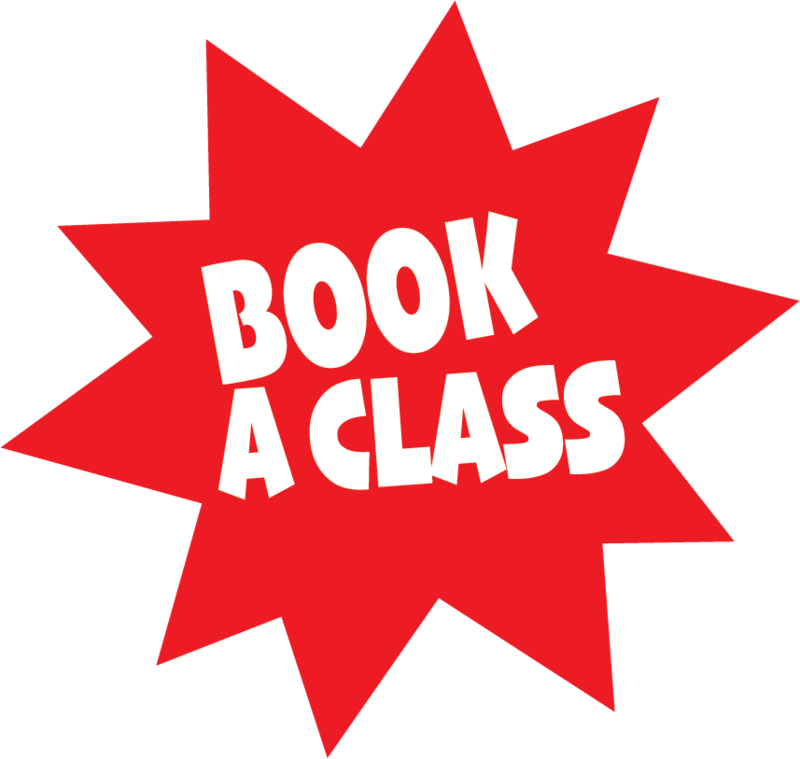 We offer a variety of high intensity programs that move praticipants through fast-paced cycles of upper body, lower body,and core exercises. You’ll get non-stop movement as you do multiple sets of exercises targeting all of your muscles. You’ll finish tired, sweaty and feeling great! One on one training on the TRX. Full body workouts and the ability to focus on the specific muscles and movement you most want to target. 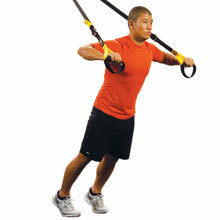 TRX is great to combine with Pilates training and principles. Let us create the best individualized workout program you’ve ever experienced.